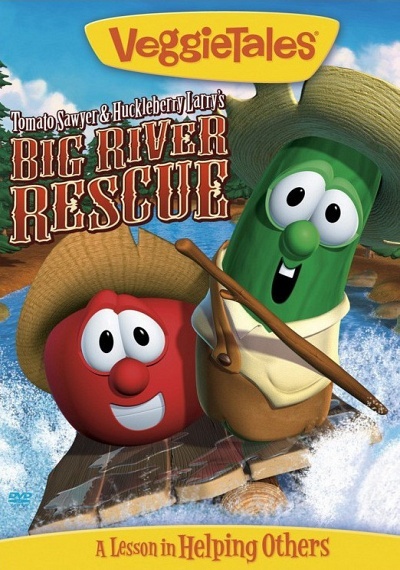 VeggieTales: Tomato Sawyer & Huckleberry Larry's Big River Rescue :: Movie Information :: RabbitTV GO! Huckleberry Larry wants to help his new friend, Big Jim, a huge yellow gourd on the lam. Tomato Sawyer doesn't want to get involved, which strains his friendship with Larry.